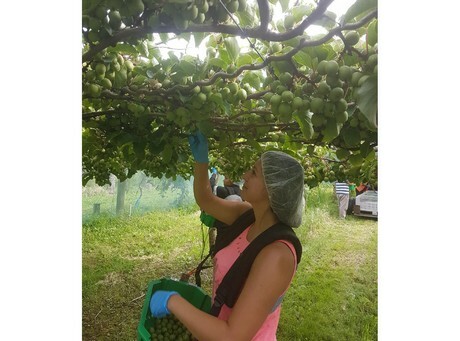 Freshmax are already harvesting the first of their premium kiwiberries today – this is significantly earlier than in previous seasons and they are feeling positive about an outstanding season ahead. The New Zealand summer has been kind to growers and they are delighted to welcome an early harvest with confidence around taste and appearance of the Hortgem Tahi variety. The first fruit is expected to be with export customers this weekend. They are thrilled to be receiving the Munch’n kiwiberries before the Chinese New Year holiday and excitement is mounting for the upcoming season” says Tracey Burns, Export Division Manager at Freshmax NZ. 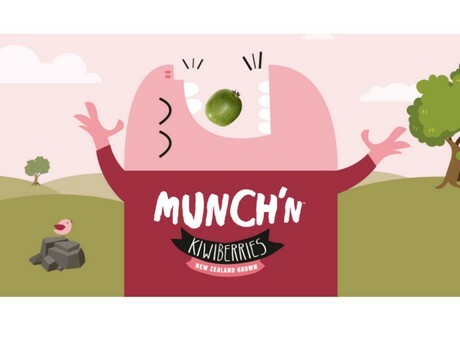 Next week sees the start of the global Munch’n™ marketing campaign, stay up to date via www.munchn.co.nz and @munchnkiwiberries on Facebook and Instagram. Munch’n kiwiberries will be available in New Zealand, Australia, Malaysia, Japan, Thailand, Indonesia, Singapore, Hong Kong and Taiwan.